2 burner Mr Heater 10,000-26,000 btu Works good . Low med hi settings. Tank not included. 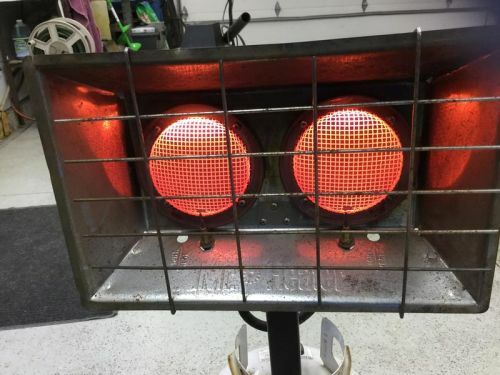 Your inqury for "Mr Heater 2 burner" has been sent.